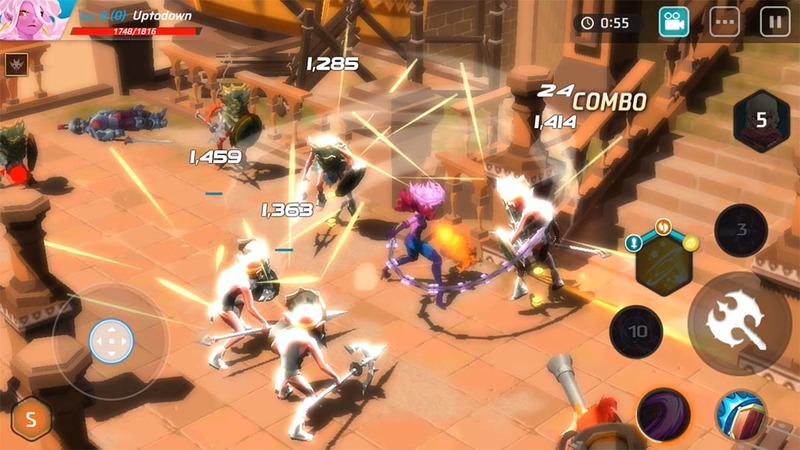 Maze: Shadow of Light is a spectacular hack and slash with a gameplay that allows you to swap characters during combats. The fact that games are often released in soft launch for months to hone their development with feedback from the community is becoming a constant in the Android ecosystem. In other words, it’s basically like releasing a public beta but calling it something else. The first international version of Maze: Shadow of Light was made public back in April of this year, but it wasn’t available globally until September 21. We’re talking about a hack and slash with isometric perspective, outstanding graphics, and an enormous variety of characters to control. 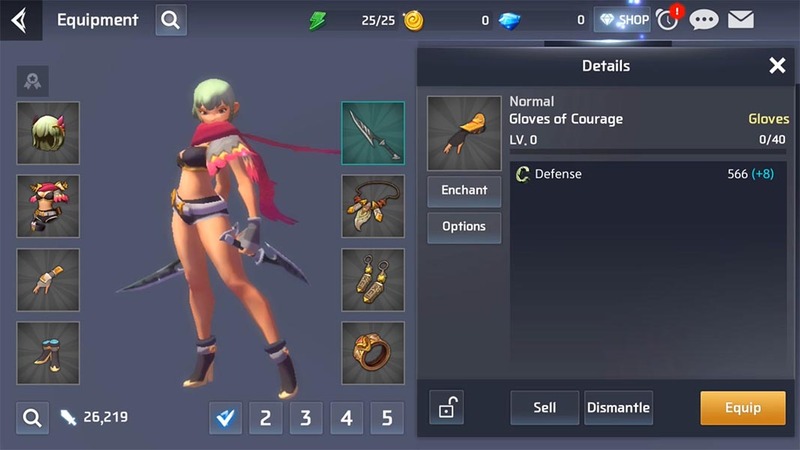 The foundation of its gameplay, beyond using the regular Freemium techniques we’re used to seeing, is its interesting combo system that lets you change the character you’re controlling during combats, letting you combine attacks and special moves. Apart from this, the game has you complete short missions lasting no longer than 5 minutes, interspersed with other game modes, including a 2vs2 arena. You can also recruit NPCs to complete missions in single player mode. The character change system is a more important part of the game than it may seem. Each hero and the invocations it’s able to do have their own use in combat, so you have to choose wisely depending on the enemies you’re fighting. Maze: Shadow of Light is available for Android in English. You can download the APK through Uptodown right now without any type of geographic limitation.